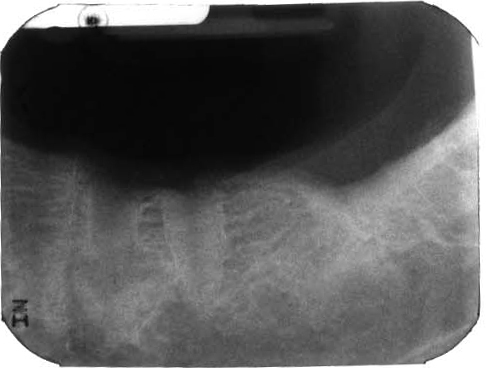 Definition: When an area of a tooth extraction or surgical bone removal heals with sclerotic bone. Location: Anywhere in the maxilla or mandible. Shape: Shape of tooth roots in area of extracted tooth, Irregular in area of surgery. 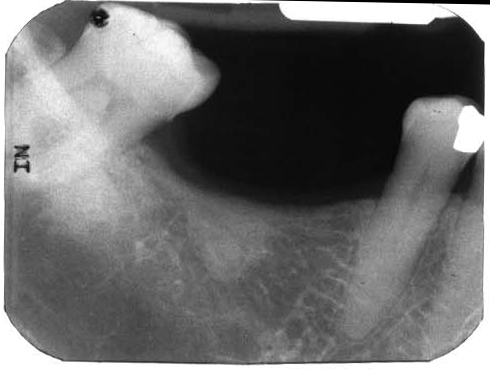 Internal: Radiopaque, more radiopaque than the surrounding bone with a loss of bone trabeculae in the area. 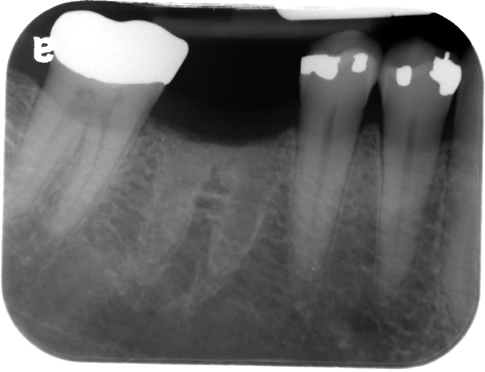 Sometimes with sclerotic bone healing there can be a vertical radiolucent line that appears very similar to root canal. 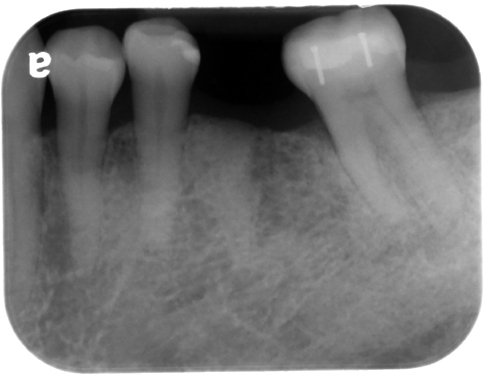 To determine that this is not a root tip, evaluate the superior aspect to see if it is continuous with the crest of the alveolar ridge on both the mesial and distal aspects. Very good Dr. G but I would add that sclerotic bone is usually a result of grafting with a nonbiocompatible bone graft such as cadaver bone or animal bone. Love you Shaween 🙂 . These concepts are terrific .. Thanks a lot .